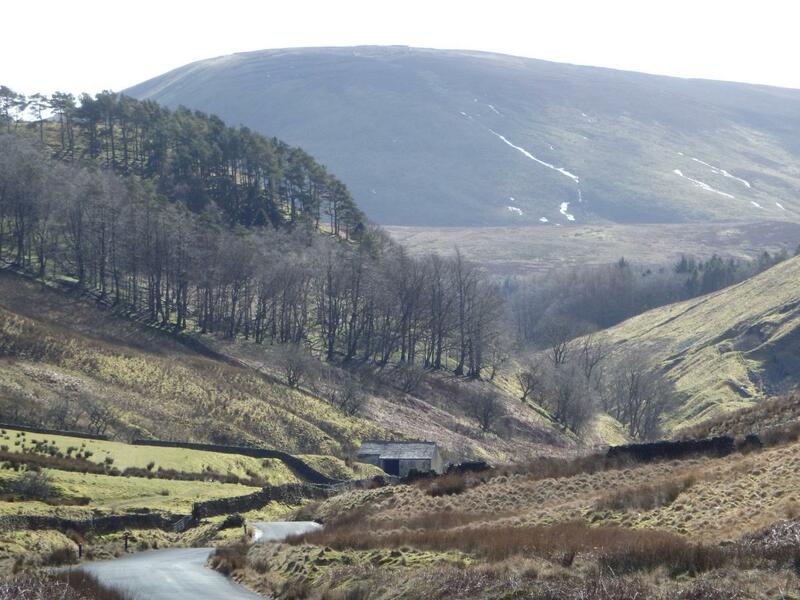 A new Sunday bus service into the Forest of Bowland Area of Outstanding Natural Beauty will launch this Easter. Coast and Cove DalesBus 881 will run from Morecambe and Lancaster through the Trough of Bowland to Dunsop Bridge and Slaidburn, before heading north to Settle and Malham in the Yorkshire Dales National Park. The new service will run every Sunday and Bank Holiday from 21st April until 20th October 2019, providing great new opportunities for walkers and sightseeing. The road through the Trough of Bowland rises to almost 300 metres above sea level and has long been a favourite spot with visitors to the area. The new summer bus service offers a fantastic opportunity to discover more gems in the Lancashire and Yorkshire landscape – and let someone else do the driving. The bus will leave from Lancaster Bus Station at 0845 and 1425, and from Settle Market Place at 1155 and 1715. The service is part of the DalesBus network, so connections are available with other services too. For a circular trip you can catch Coast and Cove DalesBus 881 from Lancaster, enjoy lunch in Bowland, continue your journey to Settle, and after an hour or so hop on Craven Connection bus 581 to return to Lancaster via Kirkby Lonsdale. 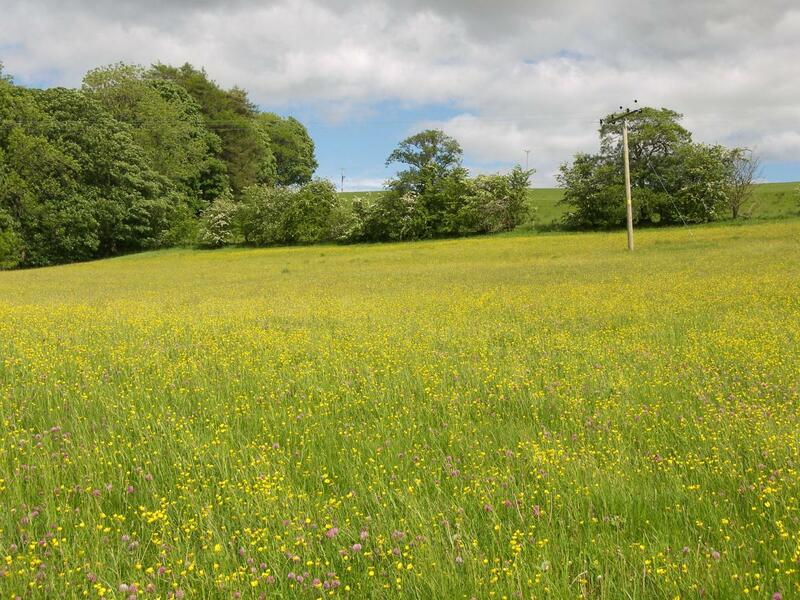 With so many footpaths, picnic spots, pubs and cafes to choose from – not to mention the amazing views – the route from the Morecambe coast to Malham Cove should be a real treat. The 27-seater Coast and Cove DalesBus 881 is run by local company Kirkby Lonsdale Coach Hire on behalf of the Dales & Bowland Community Interest Company. Financial support has been provided by Northern, the Settle Carlisle Railway Development Company, the Friends of the Settle Carlisle Line and the Yorkshire Dales National Park Authority. A day ticket for the Sunday & Bank Holiday DalesBus network is just £10, with a family ticket at £18, and a privilege ticket at £8 for students, railcard holders and elderly/disabled bus pass holders. There’s no need to book in advance – tickets are available from the driver. The timetable for the Coast and Cove DalesBus 881 service is available here. Whether you're an experienced walker looking for a fell-top challenge, or simply eager to stretch your legs amongst glorious scenery, Bowland is a great place to explore on foot. There are numerous options for planning your own walk straight from the bus route and, if you start from one of the villages, you can often combine your walk with a visit to a café, tearoom or pub. If using the Coast and Cove DalesBus service, please check the timetable and make sure you have enough time to complete your chosen walk. Please note that not all routes are accessible in both directions of bus travel.